Adversity is a reality of life – everyone faces it but its how we deal with adversity that matters. 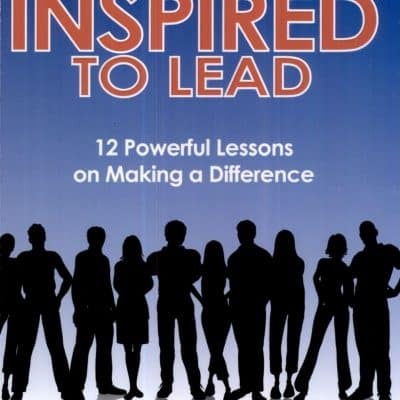 Ryan’s dad has authored several books that offer inspiring insight into life, leadership and success. 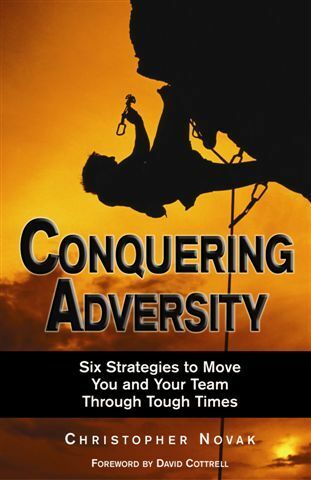 Conquering Adversity focuses on 6 strategies to help you move forward in the wake of even the toughest challenges. It applies those strategies to both personal and professional setbacks and offers positive, practical advice that has inspired tens of thousands of people. 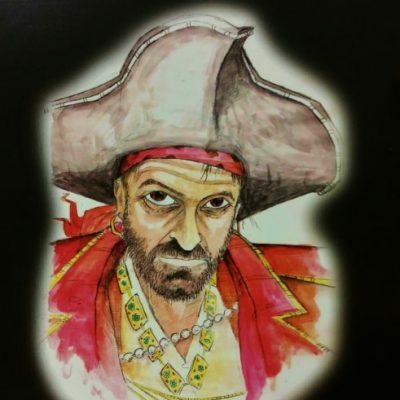 For professional development, Lead Like a Pirate takes a themed-learning approach that introduces key leadership topics in a fun, interactive way. Perfect for front-line supervisors or young professionals looking for a new way to sharpen the skills necessary to be a leader. 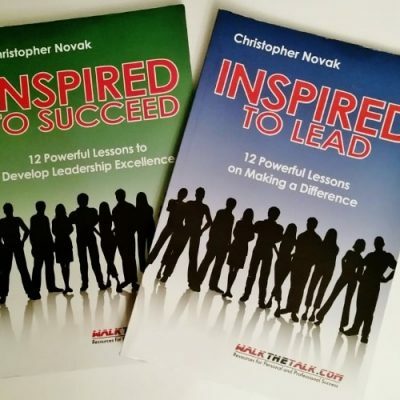 Inspired to Lead and Inspired to Succeed are complementary books that present 12 inspiring stories and the leadership lessons behind each one. The insights and learning is appropriate for leaders at all levels from senior executives to rank-and-file.